My name is Nep Thach, and I am your local SEO expert working locally in Heidelberg West, Melbourne. 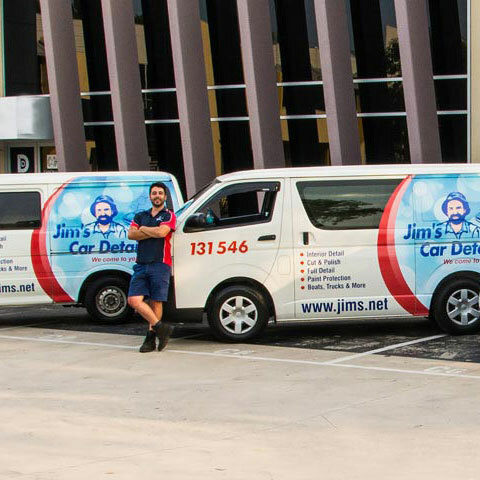 With hands-on industry experience working in-house for nationally recognised brands such as Jim’s Cleaning Group, Jim’s Shade Sails & small to medium businesses like Water Features Galore. Why would you hire me as an SEO consultant? I have helped businesses climbed the ladder with Google search engine from my expertise and direction. Within a few short months following my search engine strategy, you will see significant results. I have personally been working with Ismet, a Franchisor of Jim’s Car Detailing Melbourne, and he’s now ranking on the first page of Google. Always providing my SEO expertise and support each step of the way to get to the top. After we launched the website in the middle of 2016, JCD has now gone from no website visibility to gaining the top spots in Google for prominent search terms like “car detailing” and “mobile car detailing”. I continued to help JCD; we recently install SSL (Secure Sockets Layer) onto the website to give the site more credibility and a slighter chance of dominating on Google search engine. Fast forward to today, I continued to provide my services and support to JCD, whether it’s website maintenance to website backup. I am happy seeing businesses grow, if you are interested in working with me, please don’t hesitate to enquire about my affordable SEO services – your local SEO expert in Melbourne. Why you need me in your business? If your web page is struggling to find top spots on Google search engine, which is the most used search engine in the world. And you desperately need help, support and guidance to slowly climb the ladder of Google, so you can get free clicks and leads from your website. 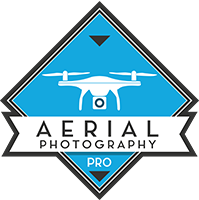 Then you need my help; I will be working with you on a personal level, and from the ground up. Let’s start our SEO campaign together!